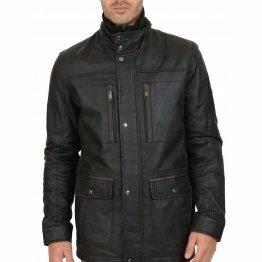 Are you looking for men’s genuine leather coat to be the trendy bloke on the motorcycle? 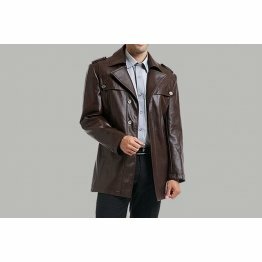 Well there are different brands of leather coats for men that offer just the leather coat that you are looking for with trim fit, perfect on the chest with armholes and chest. 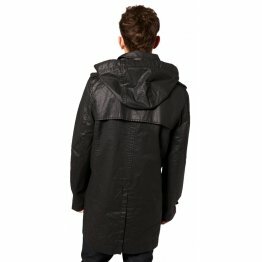 It is provided with a cotton jersey hood, a supple front panel of leather and 4 exposed zip pockets. 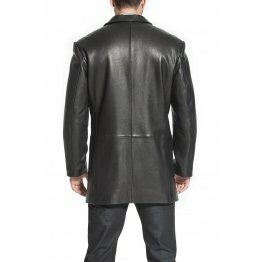 The leather jacket is 26” in length with a hood fitted with a toggle draw cord and zip front. 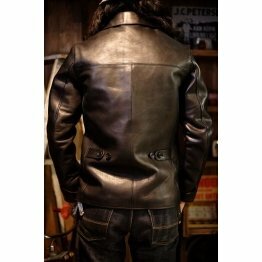 The sleeves are long with zips for front pockets. 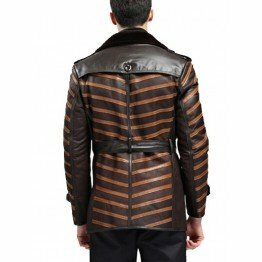 It has a banded ham and is available in brown and black leather. 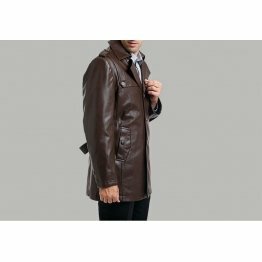 Leather coats for men requires professional cleaning by leather cleaner. 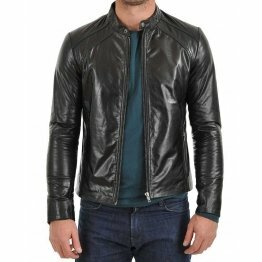 The bomber jacket for men is well crafted from lamb and has thin lining with zip-out. 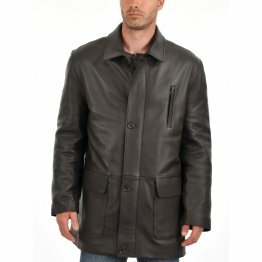 It can go with anything and is versatile for the three seasons. You can be sure that this will be the most reached for item in the closet. 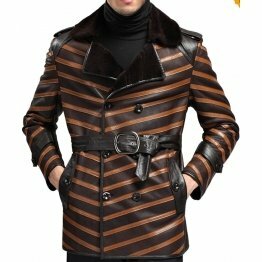 It is a little broad without compromising the style. 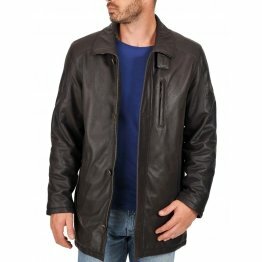 The Men’s Leather Jackets & Coats are of polished leather with a fur collar of rabbit.The fur collar is removable and it has a full zip closure in front. 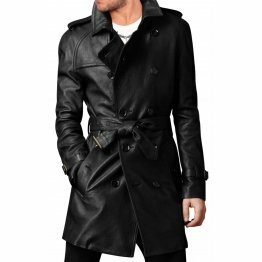 It has a single pocket of welt and two double waists slash pockets. 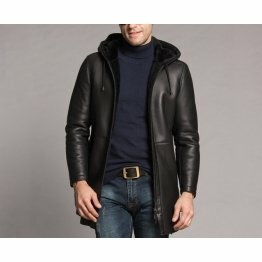 It has long sleeves and single zip pocket inside. At the back it has center stitch detail and straight hem and is 27.5” long. It can only be washed by a professional cleaner. 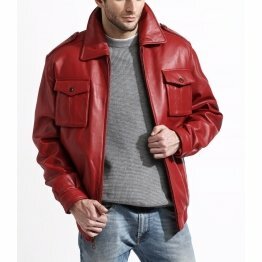 The leather jackets are available in black, brown and wine red. 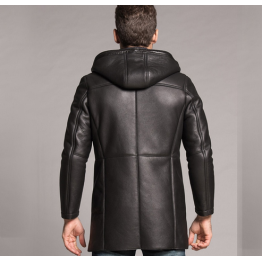 It is perfect for bikers and you can also get it with a fur hood. 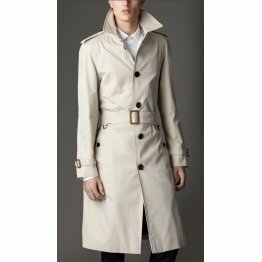 It costs $190 and is available online and cannot be returned. 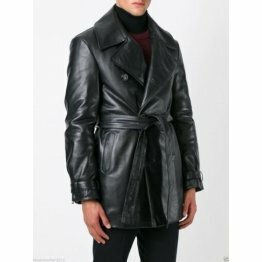 This jacket coat can be available online with free shipping and costs around $250. 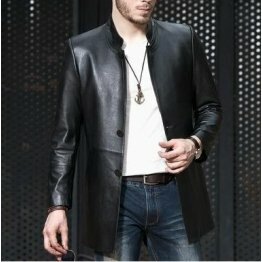 The leather coats for men is made of suede with stand-up collar. 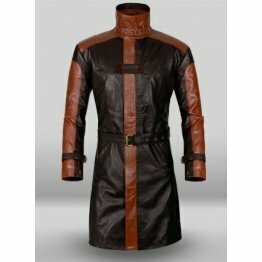 It is crafted with long sleeves and zip cuffs. 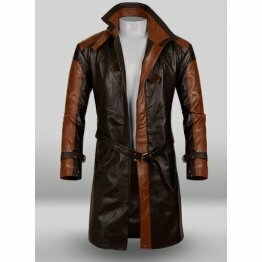 The shell is of genuine leather and the lining is of 100% polyester. 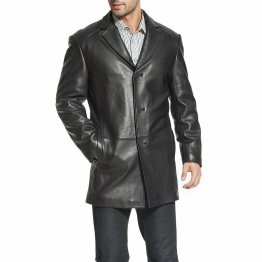 Mens leather sport coat has three zip pockets in front and front zip closure. 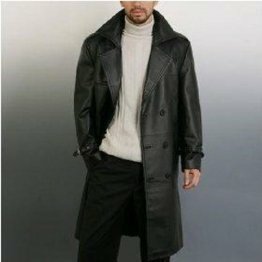 The length of the jacket is 27”. 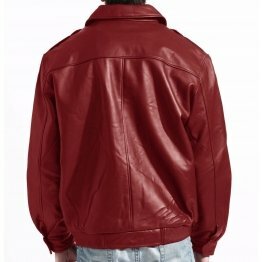 The color of this jacket is blue and it is also available in other colors like black, pink, maroon, and grey besides other colors. 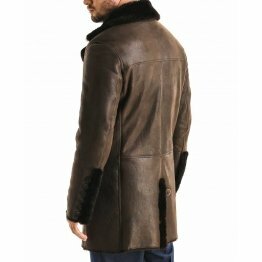 The suede jacket is perfect for all occasions even for a formal evening out. 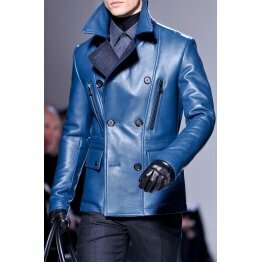 It is navy blue in color with a quilted finish providing good warmth to the wearer. 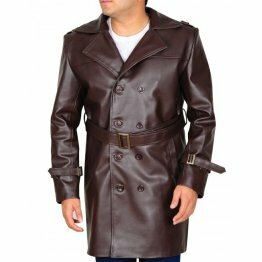 The outer material is 100% leather with mandarin collar while the filling material is 100%polyester with100% nylon lining. It has slight padding. 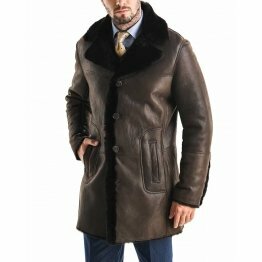 It can be cleaned with leather care products. 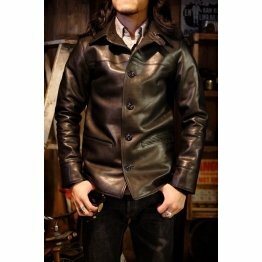 This coat costs around pounds 250 and can definitely turn heads your way when you go past on your bike. 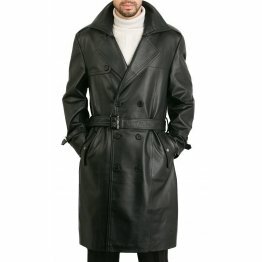 There are other colors in this coat like grey, black, oak wood and more. 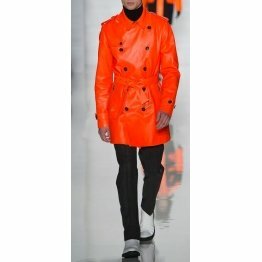 Besides this coat they have winter jackets, lightweight jackets, downs jackets, suits, denim jackets and jeans. 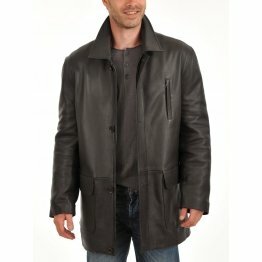 There is a whole range of outerwear for men from which you can have your pick. There is the rain jacket in camouflage color, field coat with cotton lining, rain pants, warm-up jacket with fleece lining, and mountain classic jacket in anorak color, trail model fleece jacket, waterproof snow pants, travel jacket, down jacket and a lot more. 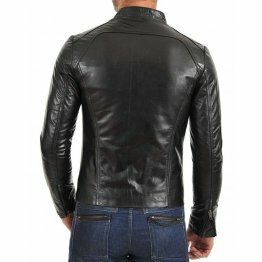 Men’s reversible full – zip weatherproof stand collar jacket will add a dash to your attire while you ride past on your motorcycle in a red jacket and jeans. 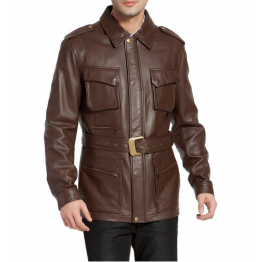 It is a smart outfit for the winter with long sleeves and front closure with full zip. It is a reversible design with cat ionic knit fabric on one side and rip stop fabric on the other side. 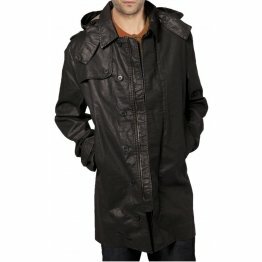 It is resistant to water and wind and has double entry welt pockets with zip closures. 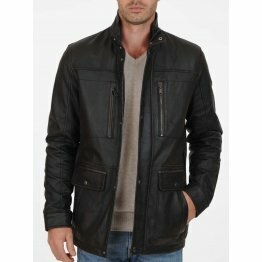 If you are deciding to buy leather coats for men for going on the motorcycle, buy men’s leather jackets & coats with a reversible design so you can use it to suit any occasion.